Moving is a fun and exciting time. But it can also be stressful and anxiety inducing. 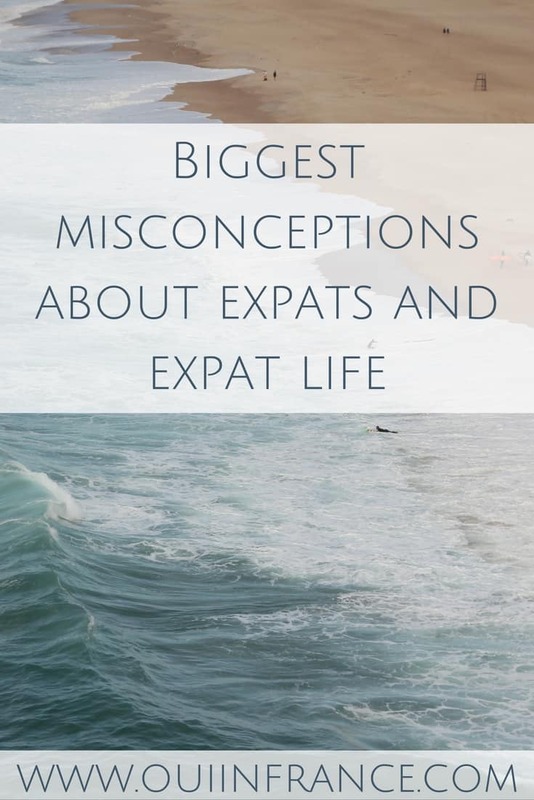 All of these things are amplified tenfold when it’s a move abroad — and sometimes you’ll be in love with your new home and other times you’ll be questioning your sanity wondering why you even moved in the first place. 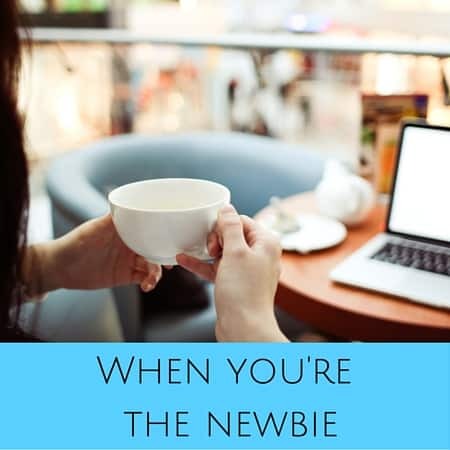 If you’re a new expat or you’re about to be one, I have some tips for the newbie you need to check out. 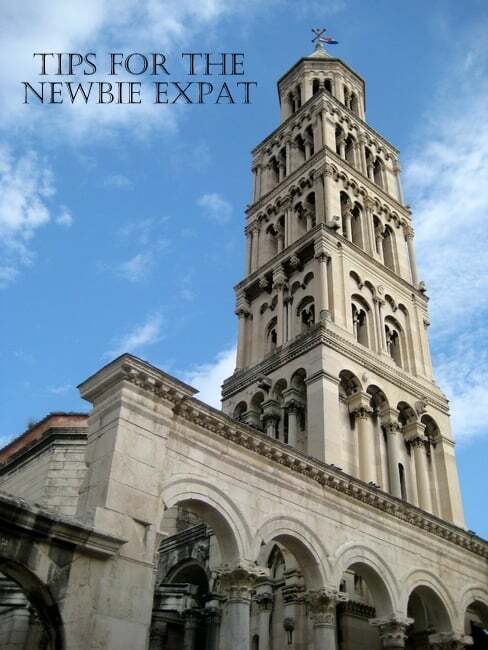 Read on for my tips for new expats! 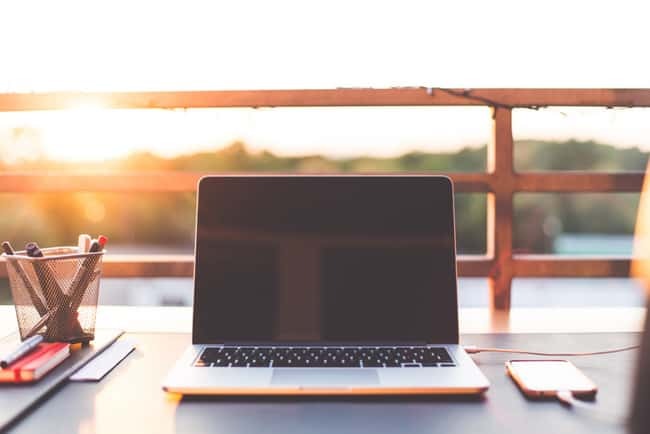 From the cashier at the grocery store, to the neighbor with the cute dog to the waiter at the cafe, getting to know people in your new land is a must for becoming integrated and to build a network. Take it one conversation at a time. You never know where a simple conversation will go… but you have to make an effort! Get rid of any preconceived notions and just live your life. 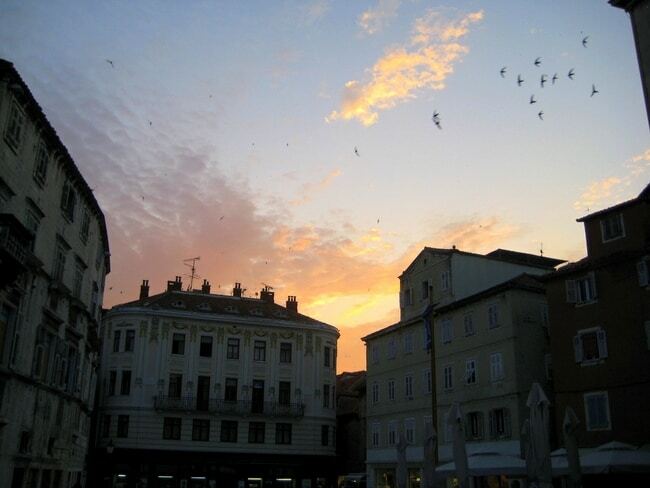 It’s hard not to have impressions of a place. Paris is all about romance and charm, NYC is the city that never sleeps and LA is all about freeways and celebrities. And of course there are the obligatory things to do in each of these cities. But before you embark on a new life abroad, I invite you to let any preconceived notions you have fall by the wayside and just take each day as it comes. Don’t try too hard to have a particular experience or fit into a box that’s full of things you should do. If you let anyone but you dictate your experience, you might wind up disappointed if things don’t work out for you the way you had hoped. Acknowledge your new home for what it is and then set out to find your place in it by experiencing all it has to offer. Be ready for culture shock. Even if your new home seems a lot like your old one, there will undoubtdly be little (and big!) reminders that you’re somewhere new. It’s only natural to experience culture shock. Prepare yourself and then let yourself be shocked. Pretty soon, these “weird” things will become the new normal. Keep an open mind and keep things in perspective. Things will absolutely be different in your new home — little things you may not even notice and giant things that figuratively punch you in the face. Letting the little things get you down might be automatic but remind yourself to fight that and try to laugh it off. Focus on all the positive things around you and just let the negatives fall away. Sometimes a simple mental shift is all it takes to see a place with a new set of eyes. Allow yourself to have bad days. We’re all human and no one expects us to be happy about everything all the time. So if things aren’t going your way and you’re homesick or upset about something, let yourself feel the emotion and don’t force yourself to put on a happy face because others expect that of you. Also, don’t guilt trip yourself for feeling down. When something puts you in a bad mood, it’s OK. Cry, go for a run, de-stress and do whatever you need to feel better. Trust me, you will feel better. And above all, have a blast! 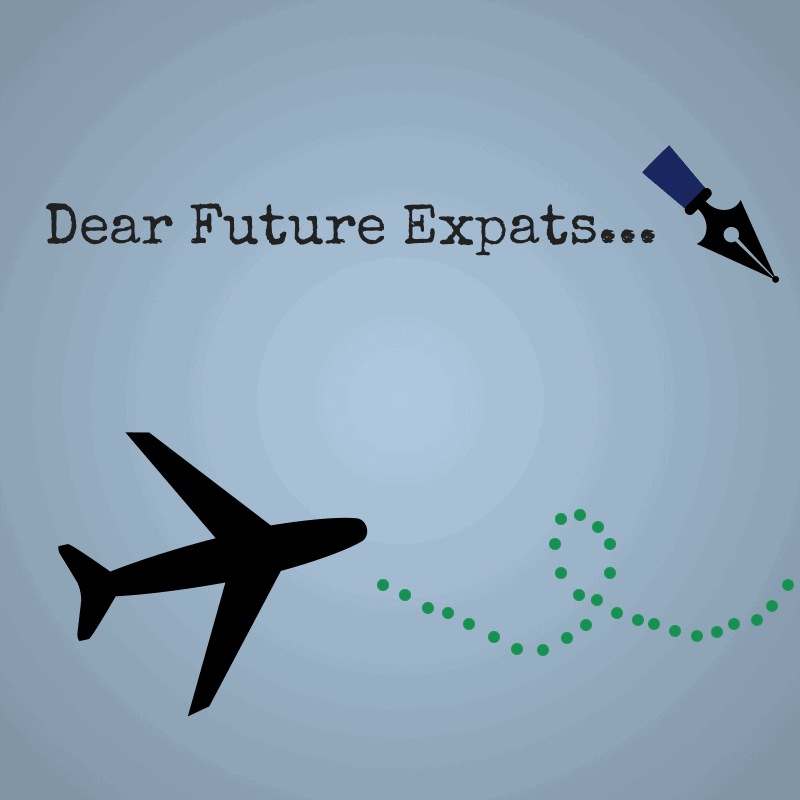 Do you have any tips for new expats? 10+ years of living in the US after growing up and being educated in Ireland, I still have a few of those days when I am very homesick. I have been lucky to meet friends from my country and the UK and that has helped me, sometimes it nice to have another expat friend to chat to! I definitely seek out people from Ireland! All good advice. That last bit about allowing yourself to have bad days is a piece of excellent advice that I received before I left the US and moved to Oz. I think giving yourself permission to experience doubt, confusion, isolation, and so forth, is very important. It doesn’t mean regret and you don’t have to wallow in it, but know that it’s okay and it will get better. Absolutely, couldn’t agree more. What I’ve come to realize is that sometimes my “bad days” that I blame on France really have nothing to do with France itself. Sometimes feeling down comes from just not being with family or friends on a holiday or not having something you’re used to (could be the case in a handful of countries or even living in the US just far from where you want to be in the moment). My frustrations have more to do with me than with France, so sometimes I try to look at what really is bothering me instead of lumping it into the “DAMN FRANCE” category. It’s easier to blame my feelings on the country and not me. I’ve gotten much better with that the last year and a half or so. Thanks for your comment. Hope all is well! Great advice! I appreciate the last tip to allow yourself to have bad days. I would add to have some people in your support network to talk to who will be sympathetic/empathetic. For me, I needed to find some people who I could talk to as I went through the initial adjustments of living in Paris – people who would listen and not just say, “but you live in Paris!” And to any new expat, I would encourage him/her by saying it will get easier once you push through the first 3 months. That period of time was rough, but things will get better on the horizon! I’m so glad you mentioned the last one. That’s something I often struggle with is having bad days and then feeling incredibly guilty for it! Like, “Why are you so sad/depressed/frustrated? Are you ungrateful? Look at where you are!” And that’s sooo not healthy. You’re going to have bad days! I have to start telling myself that it’s common and natural and nothing to be ashamed of. 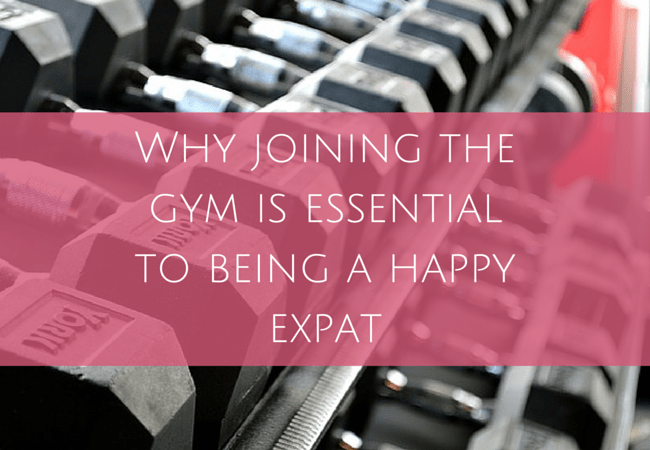 🙂 Expat life is hard, but that’s precisely why I love it, too! I love this, Diane! Honestly, I can relate to some of this just from moving across the country to California. Especially the “weird becomes the new normal” — i.e. fitting my husband and I into a tiny apartment with 3/4 size appliances and walking steep hills in the rain just to get around. But nonetheless, living abroad, and living here in California so far from my home is something I’m so glad I’m doing. Thanks for this!